Taking place alongside Burns Night (25th January), this year, Scotch Whisky Weekend is a new mini festival from DrinkUp.London in partnership with Scotchwhisky.com. Moreover, a number of London bars will also celebrate Scotch Whisky Weekend, with four days of cocktail tours championing £6 cocktails for Festival Pass holders. 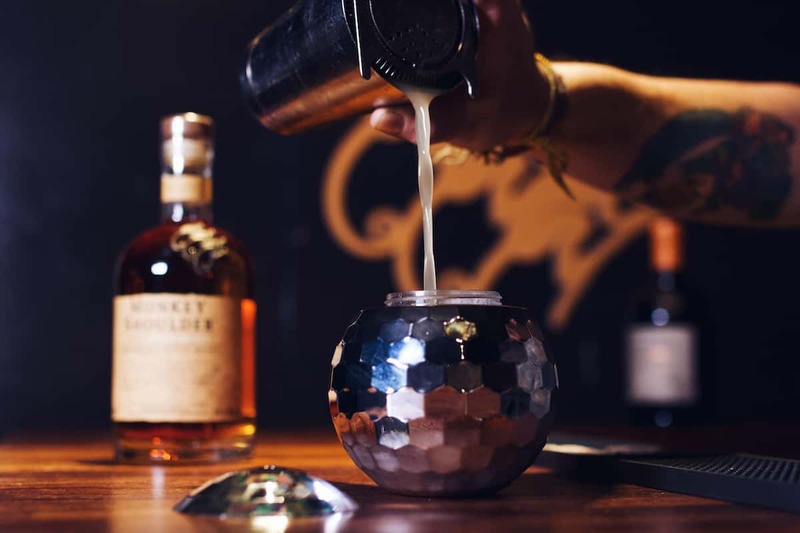 For the event, Shoreditch bar Callooh Callay has collaborated with Monkey Shoulder on a limited-edition whisky cocktail – the ‘Super Freak’ – available throughout January, served in a miniature disco ball. Shake and strain into a disco ball. Serve. Further information on Callooh Callay can be found here.